Bergino makes these by hand and sells them for $25 on their website. 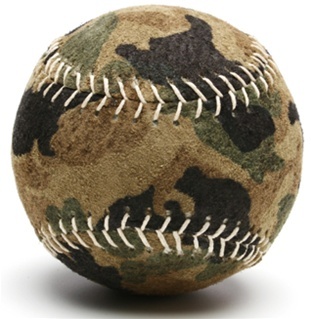 If you plan on using this just don’t play catch or baseball in the woods unless you want to get hit in the face. That’s pretty cool… though I’m not sure how to autograph it..